Electrolux is launching a connected steam oven with an integrated camera, lifting the cooking experience to a new level. Sweden and Norway are the first markets where the product is made available to consumers. The new steam oven, CombiSteam Pro Smart, is equipped with an integrated camera that provides a live feed directly from the oven to a mobile device (iOS or Android). Through the mobile application and WiFi access, the camera gives consumers an overview of the food in the oven, even when not in the kitchen. 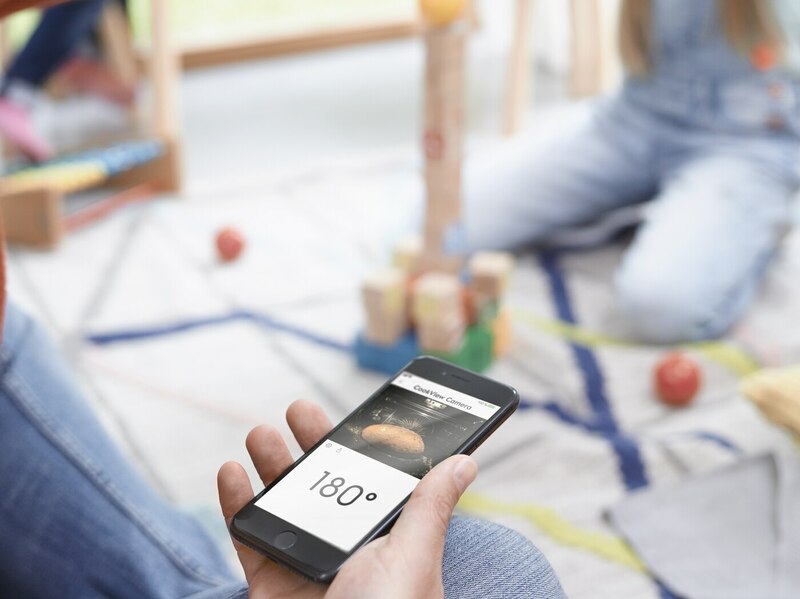 With the Electrolux app that provides hundreds of professional recipes, consumers can send the recipe directly from their mobile device to the oven. They can remotely control the cooking process by changing the time duration or temperature. The steam oven also leverages Electrolux professional expertise, including a function for cooking sous vide. Electrolux is launching the new steam oven in March 2018 in Sweden and Norway under the Electrolux brand. 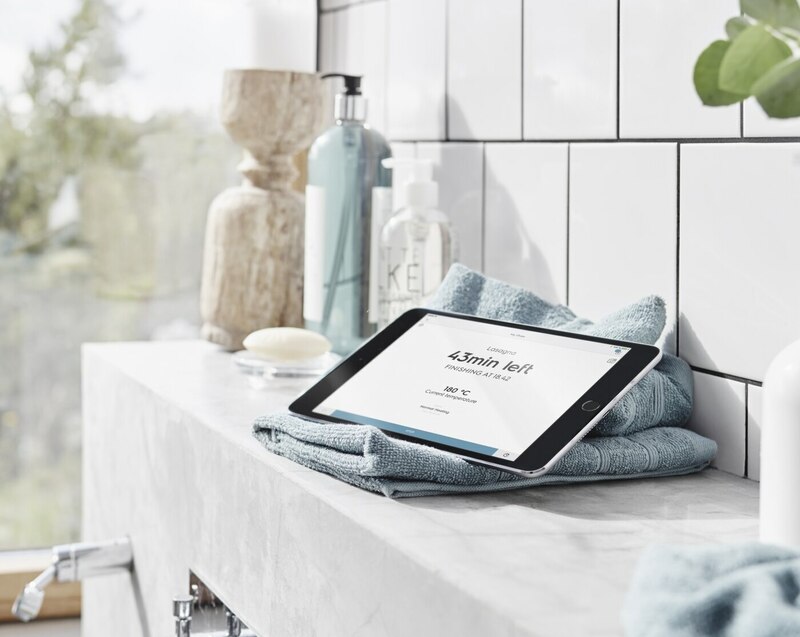 It’s the latest example of how Electrolux is investing in connected appliances that enhance the experience for consumers and create new business opportunities.